This is an overview of Elizabeth May's social media activity. Use the tabs above to view each source in detail. @ScottReidCPC is back! It turns out the man taken off our flight in #TO had taken his wallet and phone. Glad the whole #ERRE is reunited. Who decided biotech was a technology winner? 183 Elizabeth May MP on Twitter: "Back from a break, at Green Cove in Cape Breton Highlands National Park. #MotherCanada no thanks! 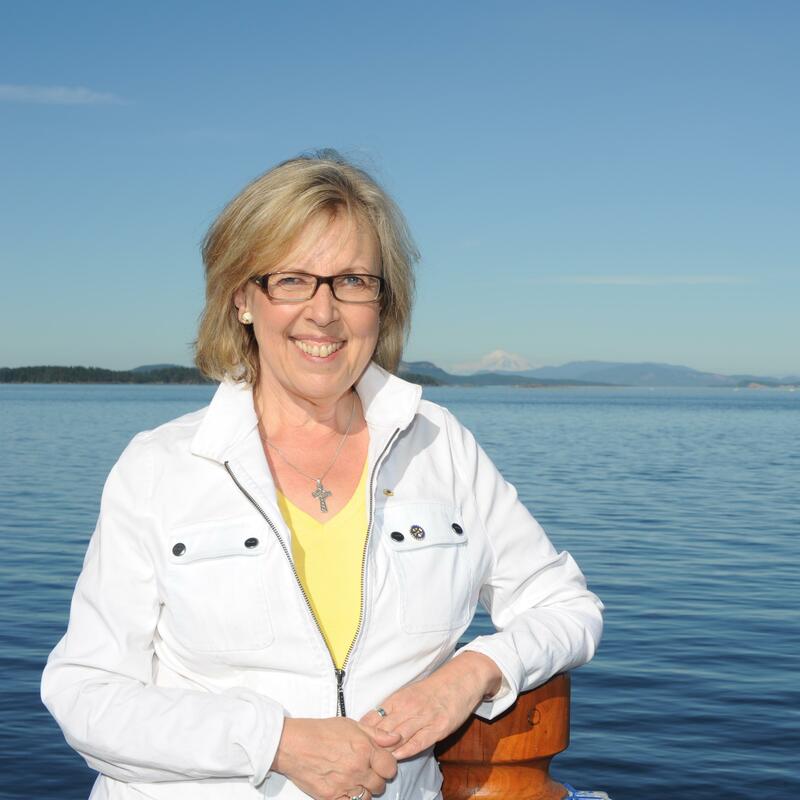 #realmothers4parks http://t.co/OPR8IeglGr"
12 Elizabeth May MP on Twitter: "Lucky me. #SaanichGulfIslands is such a beautiful riding. Travelling fm Sidney to next #CanadaDay2015 event! #gpc http://t.co/heX17oPQAD"
6 Elizabeth May MP on Twitter: "With MLA @GaryHolman - giving him a lift by water taxi to #saltspring #HappyCanadaDay http://t.co/H0V6Og6i6g"